Yeah. I'm pretty. But don't let the name fool you. I'm no parlor-sitting, lap-loafing, tea-drinking little pooch. I'm a trail-running, jeep-riding, mountain-climbing Dawg with a capital D. I'm smart, strong, vigorous, and an excellent retriever. I'll need some training to learn what you want from me, and TLAC says they'll help foot the bill for that. If you want a cuddly little thing, there's a bunch of those around here. But if you want a Dawg as your best friend, come help me bust outta here. 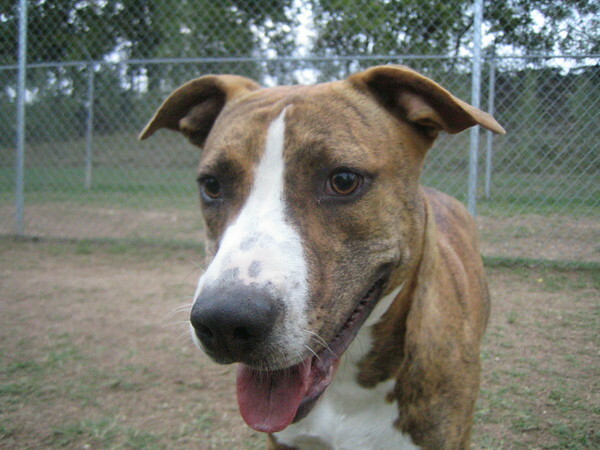 To learn more, email PippiATtownlakedogsDOTcom to contact a volunteer, or visit the shelter.